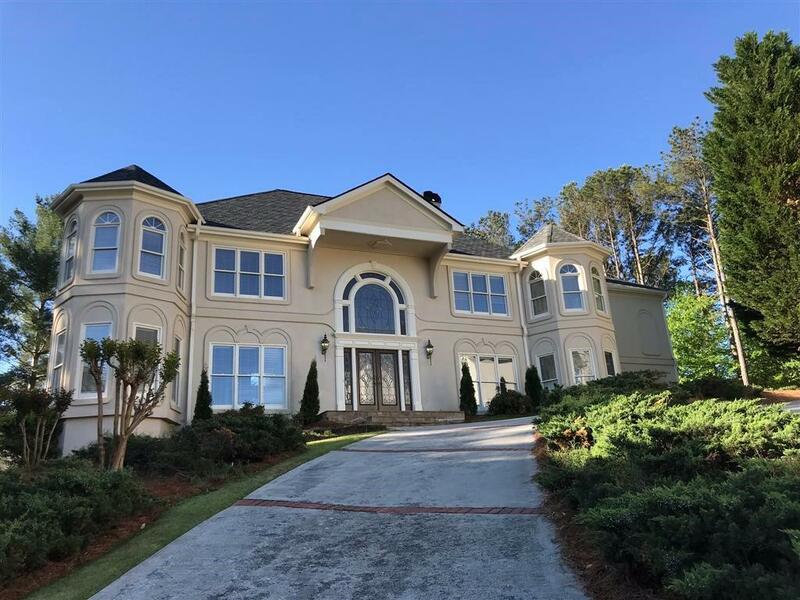 European custom home (occupied) within sought after Atlanta Country Club Estates. 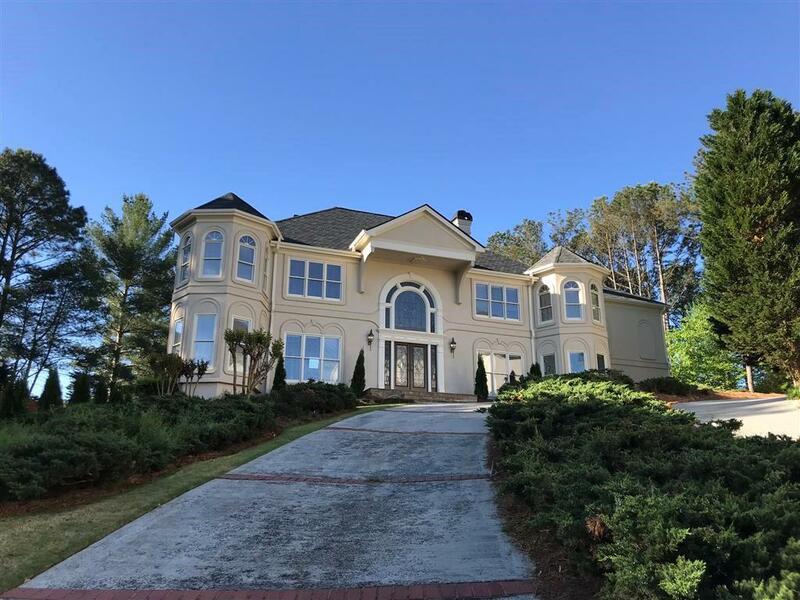 4BR, 4 Baths, & 3 car garage. Marble/Travertine flr on main, Hdwd on 2nd.lvl. 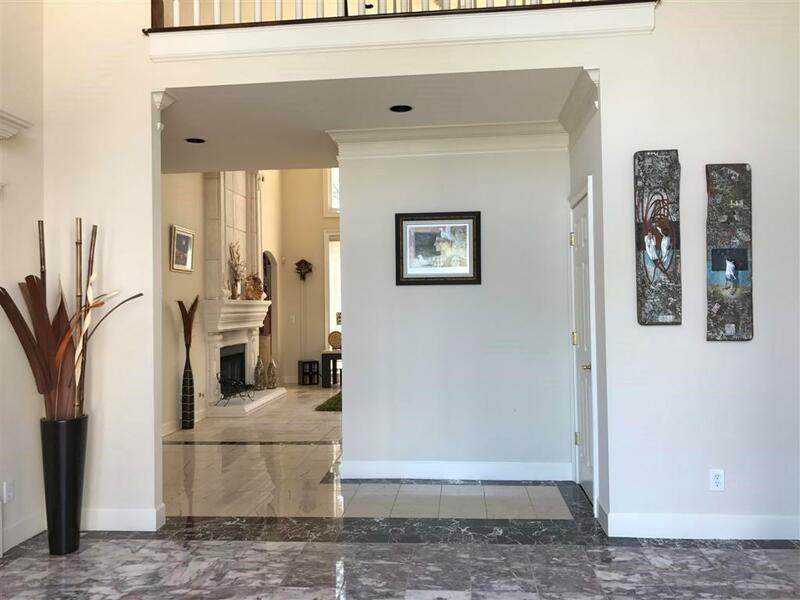 Elegant 2 story foyer & Great Rm with f/p overlooking private backyd. 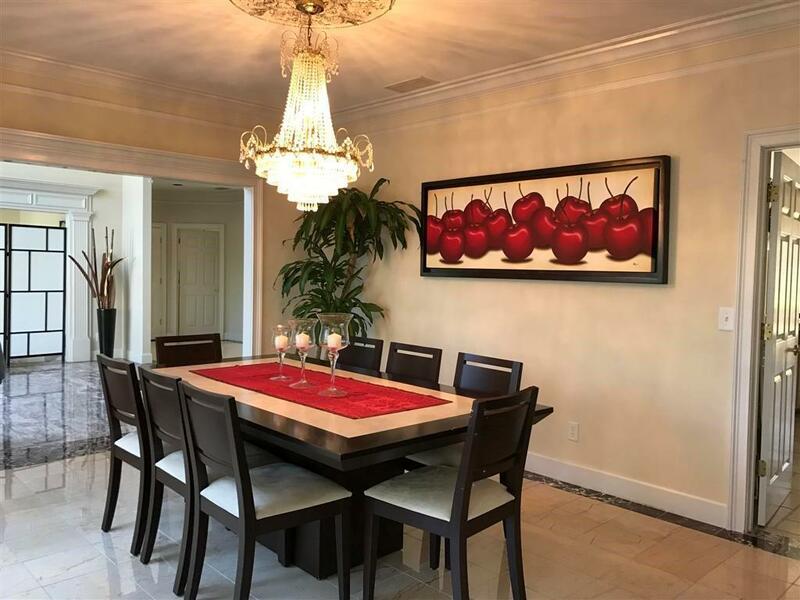 Gourmet kitchen w/ custom paintings & granite counter tops opens to breakfast area & Great Rm. Large master suite w/ vaulted clg & sitting area. Entertainment Rm with a bar, a kitchenette & a glass wall. Custom made California closets. Beautiful mural paintings. Private level backyd w/ gazebo & fire pit. Great schools. Award winning schools.